In collaboration with Petri Saarikko. 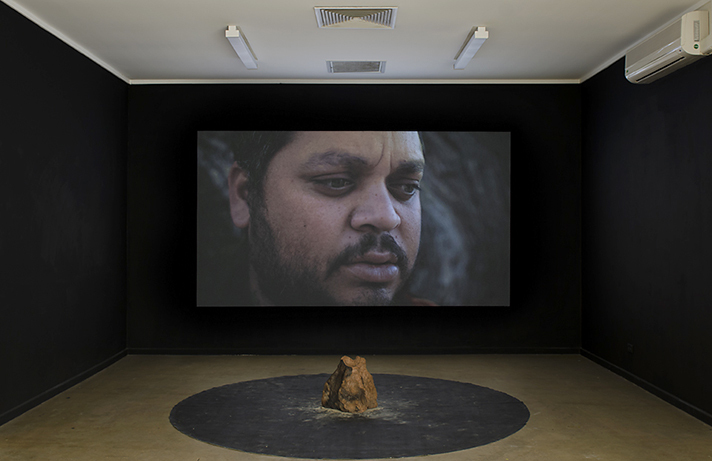 The Australian edition of Remedies casted local Mildura people to contribute eucalyptus tree related unwritten narratives and oral histories for an individual and collective portraiture. Earth bound clay object-action cements the liminal stories and realities around the complex legacy of postcolonial wake into a collective stem. 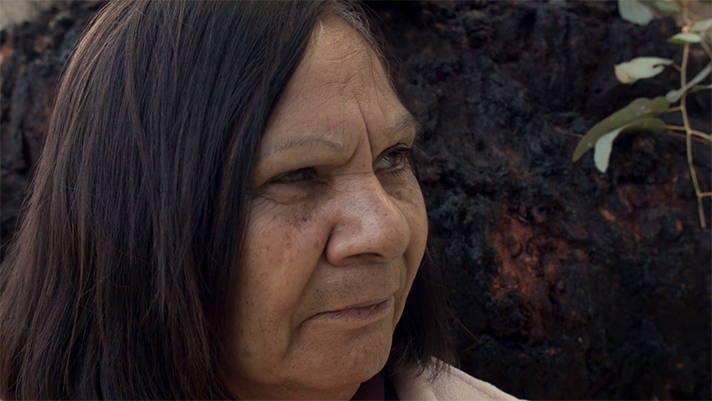 Elders Mary Pappin (Mutthi Mutthi) and Ivan Johnson (Barkindji) talk about the past-present-future of aboriginal culture in respect to living landmarks – scarred trees. Younger generation of Barkindji artists Corey Payne, Taya Philip Thomas and Tahnaya Belling O'Donnell reflect on living healing customs and tool making. Gardener Denise James and farmer David James illuminate their parasitical relationship between sacred billabong creek bed and scarred black box trees. Teacher Alfred Meredith reveals his dangerous teenage encounter with eucalyptus oil. Sanctuary forester Toni Langdon presents the wide variety and uses of eucalyptus trees. Healer Peter Webb describes the powerful presence of trees as a living spiritual refuge. 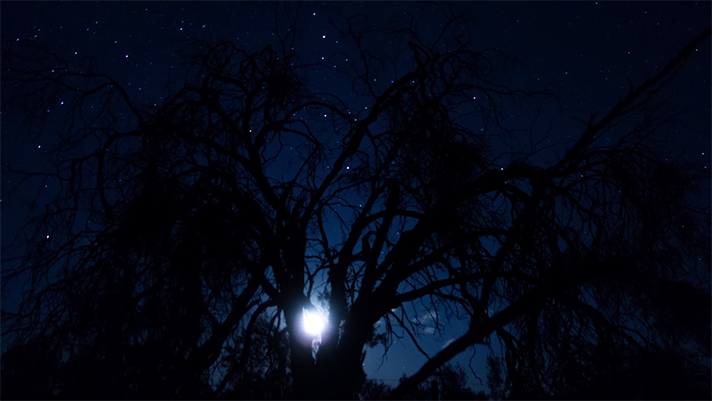 The project was conceived by the Finnish-Swiss artist duo Sasha Huber and Petri Saarikko and consisted of a series of filmed sessions around Mildura. 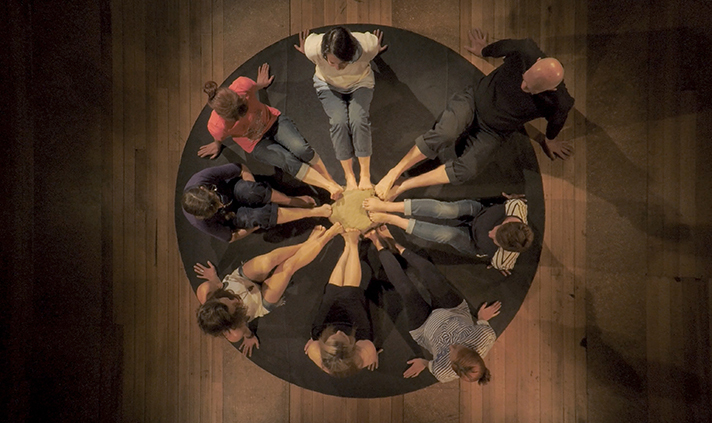 During each session, participants were invited to share eucalyptus tree related remedies, these were choreographed and edited into an installation piece. 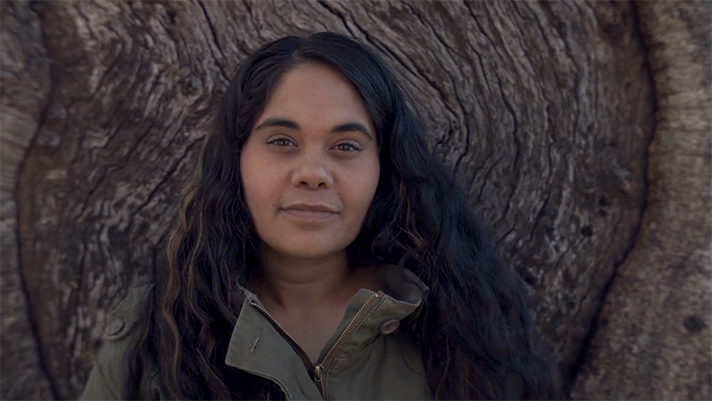 Interviews with: Mary Pappin (Mutthi Mutthi), Ivan Johnson - Paakantyi (Barkindji), Corey Payne - Paakantyi (Barkindji), Taya Philip Thomas - Paakantyi (Barkindji), Denise James, David James, Alfred Meredith, Tahnaya Belling O’Donnell - Paakantyi (Barkindji), Toni Langdon, Peter Webb. Clay sculpture participants: Jayne Bawden, Donata Carrazza, Amy Duke, Amanda Hicks, Bob Jankowski, Heather Lee, Emma Oliver, Deborah Walker, Molly Walker, Peter Webb, Shannon Young. Thank you: Jonathan Kimberley, Arts Mildura Team, Willandra Lakes Region World Heritage - Office of Environment and Heritage, Dan Rosendahl, Daryl Pappin, Jayne Bawden, Michael Sturge, "The Shared Affair", Trish & Gary Kelly, Daryell & Debbie Scase, Amy Duke. Installation view at the Mildura Palimpsest Biennale #10.